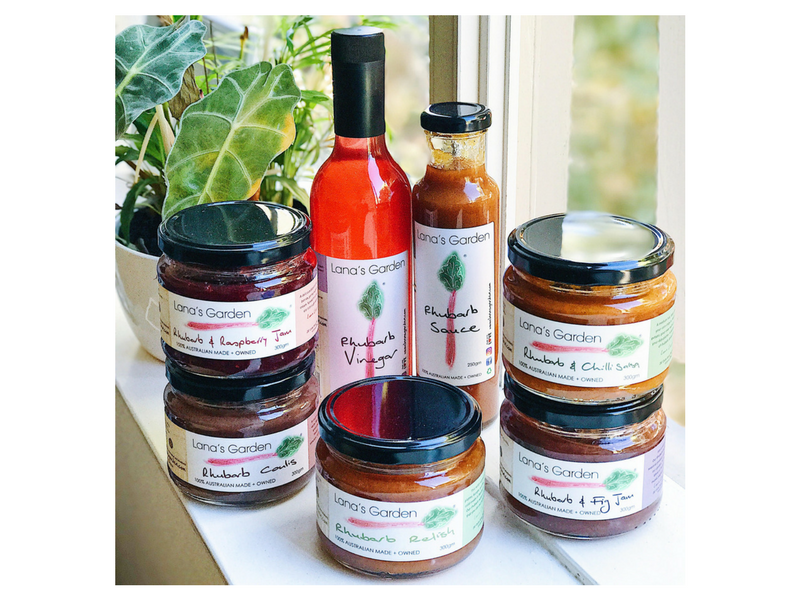 With a passion for wholesome local produce Lana’s Garden creates 100% natural, gluten free condiments from a vegetable once considered too old-fashioned for the modern table. 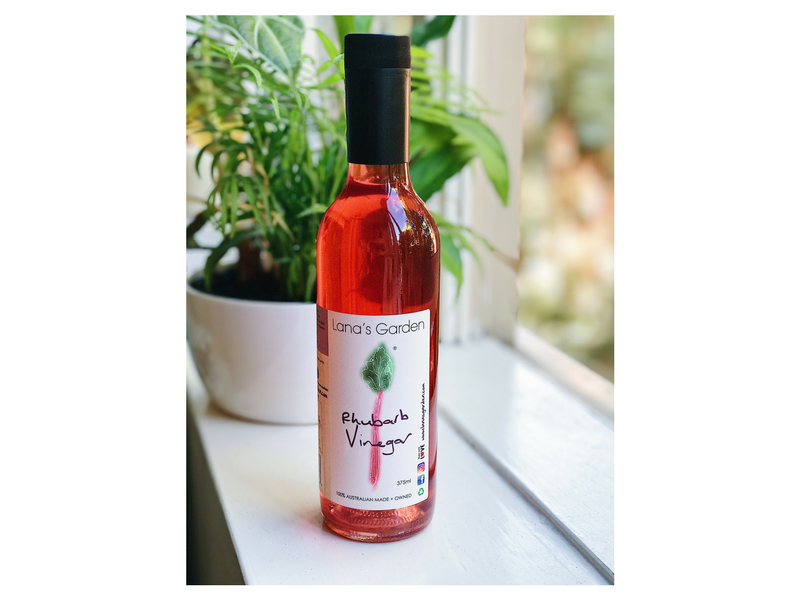 Beginning with her grandmother’s rhubarb relish recipe and just a few rhubarb plants in her backyard, the Lana’s Garden product line has now expanded into a range of delicious products that are sought after for their exciting flavours and additive-free status. 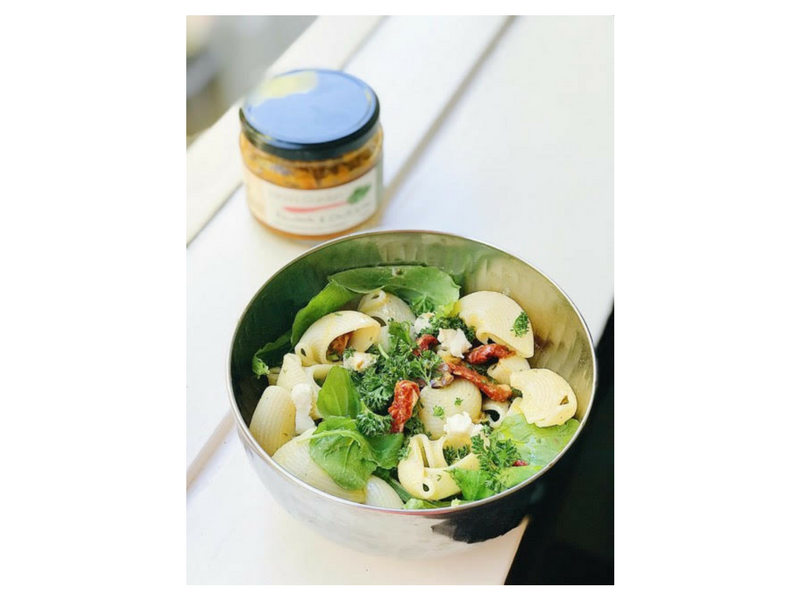 Likewise, those with food intolerances and allergies should have simple access to delicious, wholesome foods that are simple to prepare without triggering undesirable and sometimes debilitating reactions. 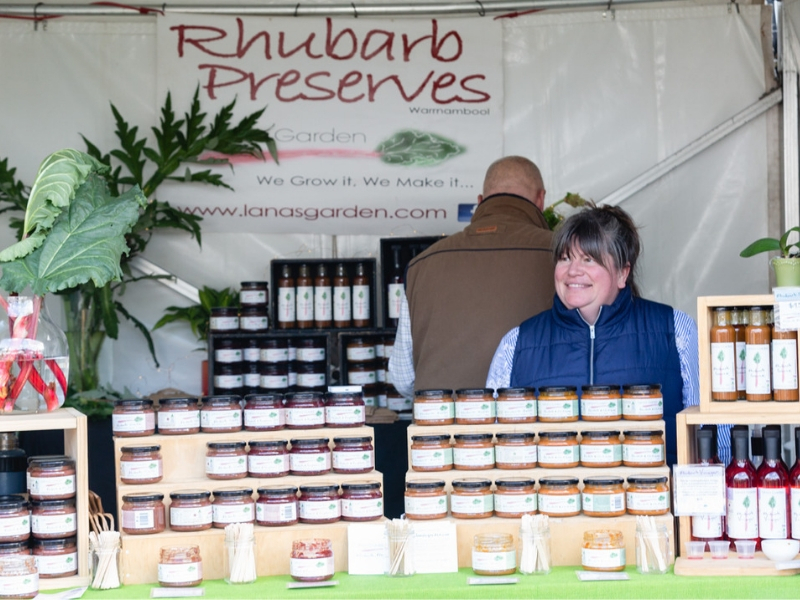 For this reason, Lana’s Garden products contain no artificial colours, flavours or preservatives. 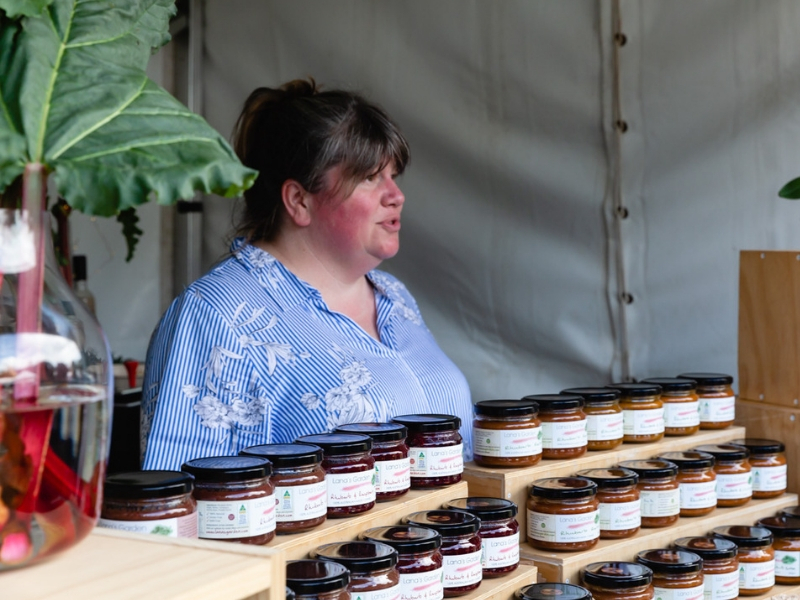 They are also gluten free and suitable for those following a vegan diet.